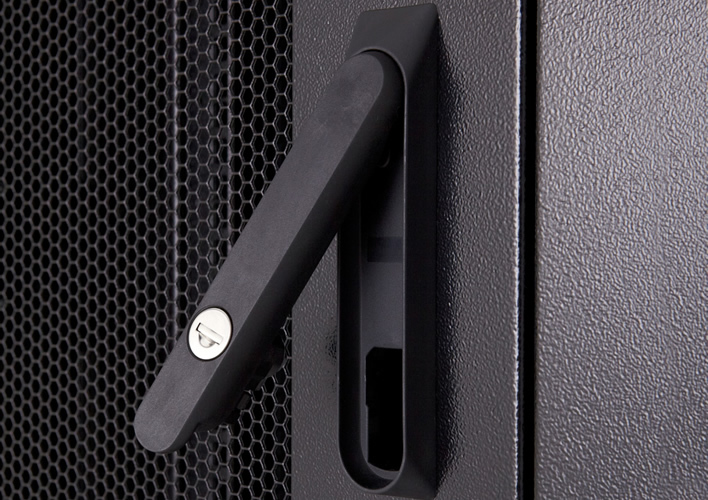 Our Integrate Heavy Duty range is designed for full depth server installations. 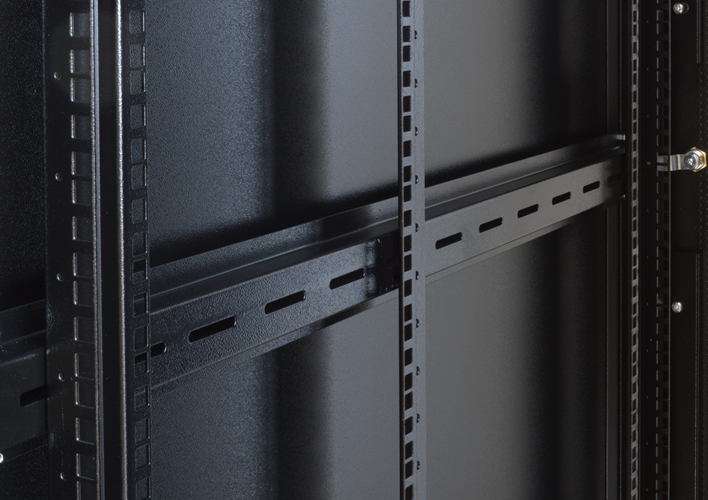 We offer a wide variety of heights, widths and depths designed to provide a best-fit solution, all featuring steel construction, fully adjustable heavy duty front and rear mounting profiles and removable and lockable side panels. 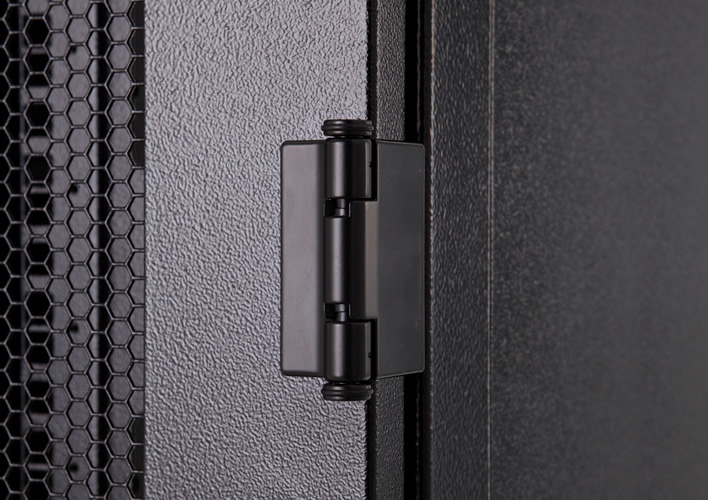 The Heavy Duty range comes with steel mesh front and rear doors as standard, for up to 85% airflow. 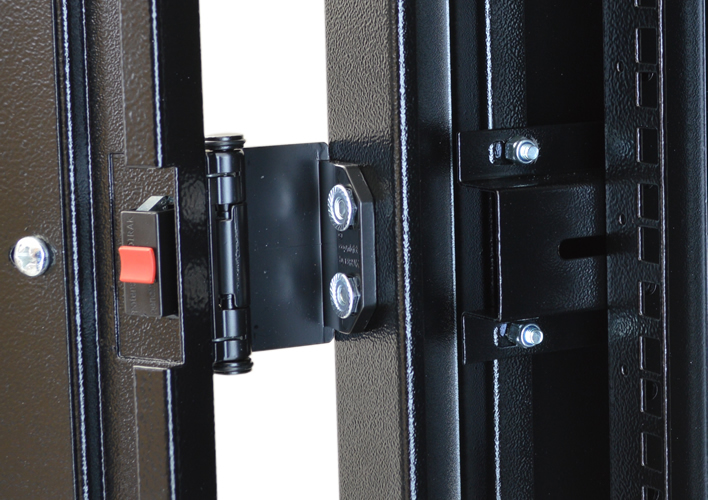 Other door types are also available. 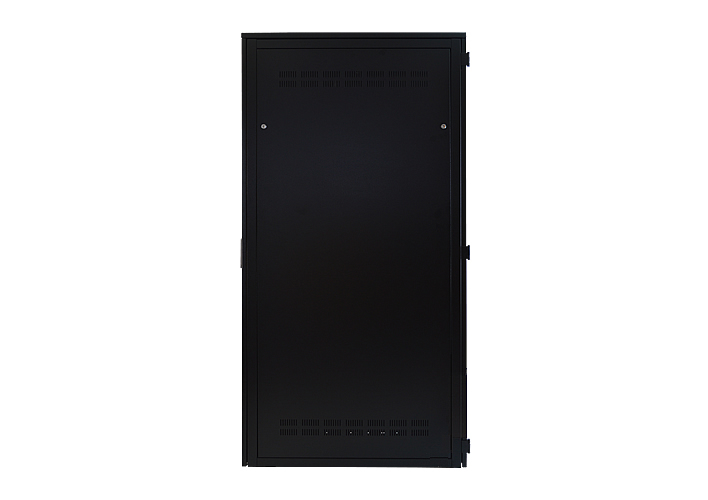 Width options are 600 or 800mm, depth options are 1000 or 1200mm. 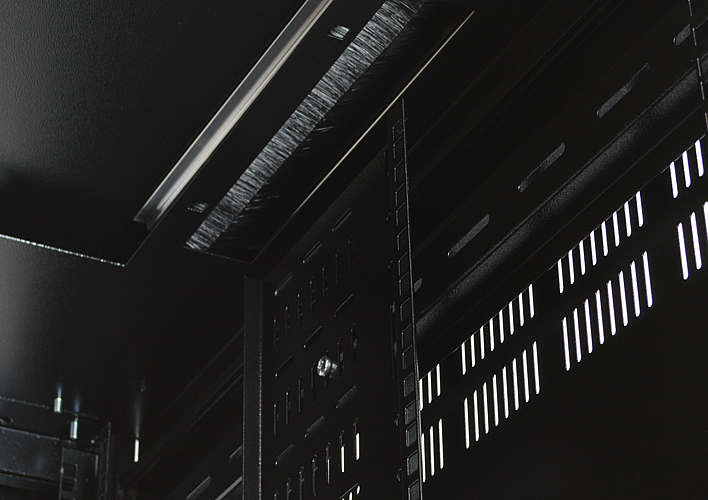 Physical Rack Capacity 9, 12, 15, 18, 21, 24, 27, 30, 33, 36, 39, 42, 45 or 47 x EIA 1¾”/ 44.5 mm rack spaces; 4-post rack, fully EIA-compliant, with adjustable front and rear mounting profiles. Mobility Shipped on transport castors which can hold up to 75Kg. Heavy duty castors are also supplied which can hold up to 350Kg. Please note, when calculating weights please include the weight of the cabinet itself.